If you are a member and choose to be both a "Be a Tree Presenter" and a "Dog Bite Safety Educator" then we can move you onto a membership level that reflects your services in our member directory. Existing members: renew via your profile. Simply login to the system and click view profile. 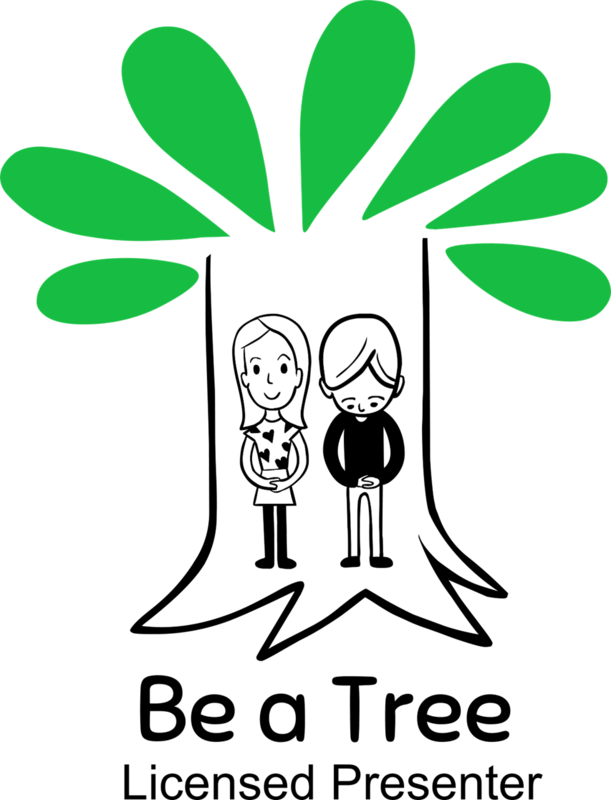 Be A Tree Presenter - $35.00 (USD) Subscription period: 1 year No automatically recurring payments Be A Tree members are Doggone safe members who specialize in delivering seminars and workshops to school age children on Dog Bite Safety. 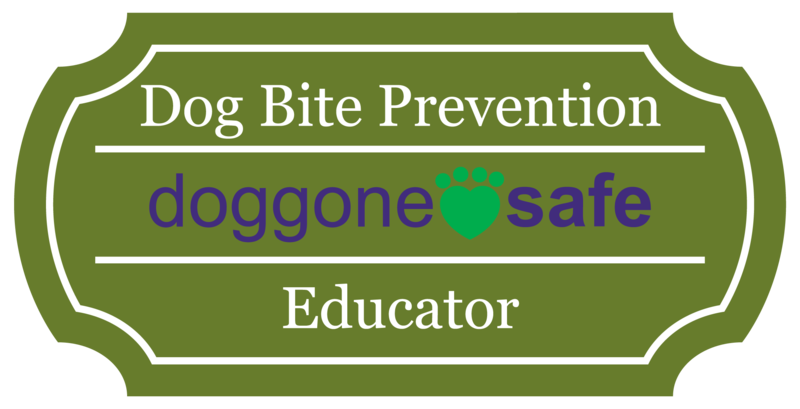 Application - Dog Bite Prevention Educator - $65.00 (USD) Subscription period: Unlimited This membership fee includes access to the Speak Dog Certification Program and multiple other resources to help educate your local community on Dog Bite Safety. The certification program culminates with an open book on-line examination. Corporate Member - $100.00 (USD) Bundle (up to 10 members) Subscription period: 1 year No automatically recurring payments For companies or organizations who want some or all of their staff to be members. You will be able to turn off recurring payments in your profile if you don't want this. 1. Join us as a Be A Tree presenter and become a Be a Tree seminar and workshop expert by running the program in your local community. You will receive a $25.00 voucher of the Deluxe Be a Tree Kit. If you choose to join as a Dog Bite Safety Educator and also want to provide Be a Tree presentations then let us know. We will ensure you are added to both databases and have access to the member resources for both programs. Individual members have access to educational resources to use in your educational activities. You can proudly fly the Doggone safe member badge. 3. Become a Dog Bite Safety Educator. Certification program. Three 1 hour educational webinars on canine communication. Then take an online open-book test to prove your proficiency in canine communication and social behavior. Read more here There is an annual renewal fee of $35.00 to retain all access to the member area and all the resources. Corporate membership enables full membership for multiple people from the same organization. This is worth purchasing if you want full memberships for more than 4 people. As a corporate member you can still choose a membership level from above so you have access to each of the resources and search directories.